In his homily, Fr. 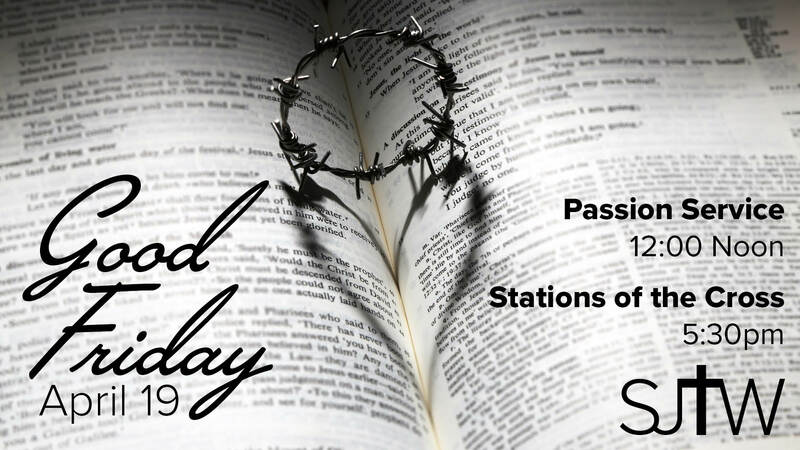 Tom talked about how Jesus resisted the temptation to put Himself and His desires before the desires of God, the Father. 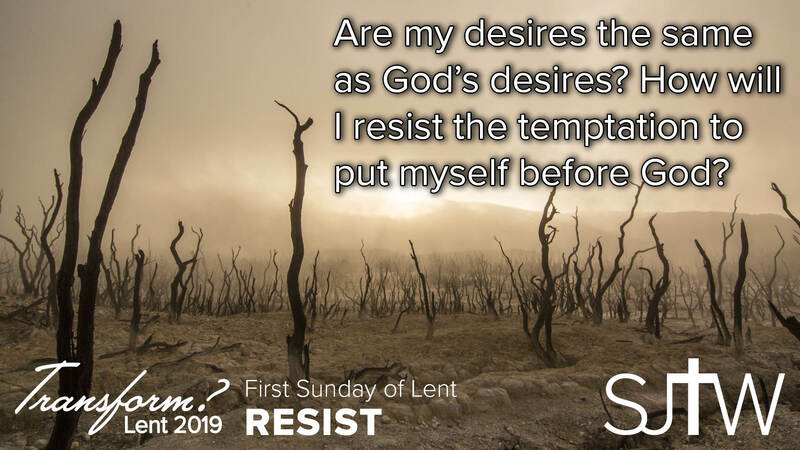 Like Jesus, we are called to to resist the temptation to be self-centered. Do I want what God wants? As you go about your week, take some time in silence to reflect on what God wants of you and pray to God for His desires to become your desires.